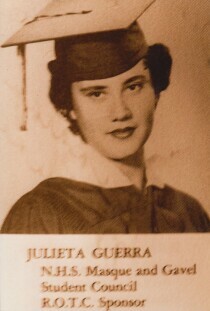 Julie Gallardo - 1952 - sophomore at Bowie High School, El Paso, Texas. 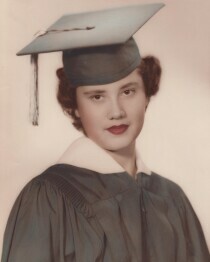 Julieta Guerra - graduation from Bowie High School - National Honor Society. 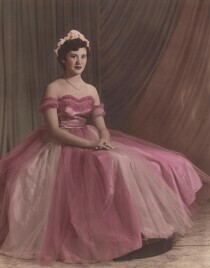 Julieta Guerra - Duchess of the Bowie High School Fiesta. 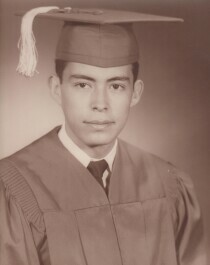 Bowie High School located in El Paso, Texas. 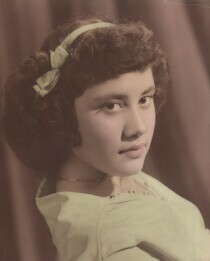 Julieta Guerra at the age of fourteen. 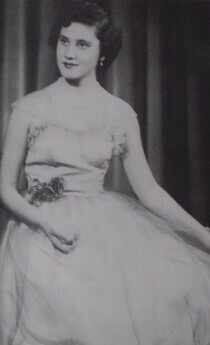 She was a student at Bowie High School - class of 1954. 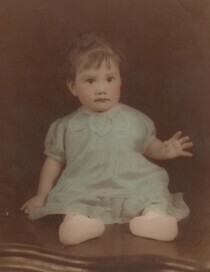 Baby photograph of Julieta Gallardo - nine months old - born in El Paso, Texas. 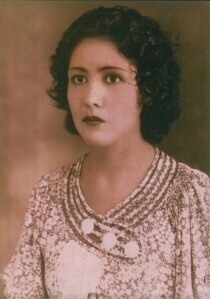 Sara Castillo Guerra - mother to Julieta Guerra, Juan Guerra, and Victor Guerra.